Free and fast shipping on all of our products. Check out hundreds of reviews from our happy customers that have used our products. 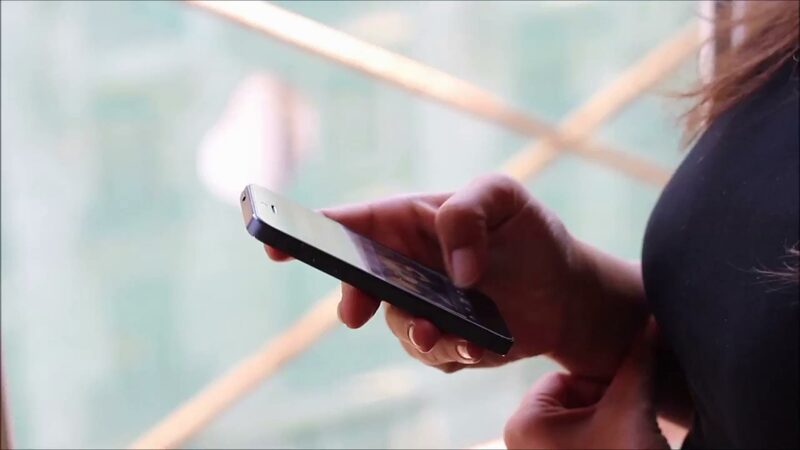 Our secure online store uses the highest encryption technology to keep your information safe and transaction worry free. All of our cosmetic formulas are developed and manufactured in the USA. Our talented scientists in our R & D Department are specialized in utilizing the finest organic raw materials and herbal extracts to formulate our products. 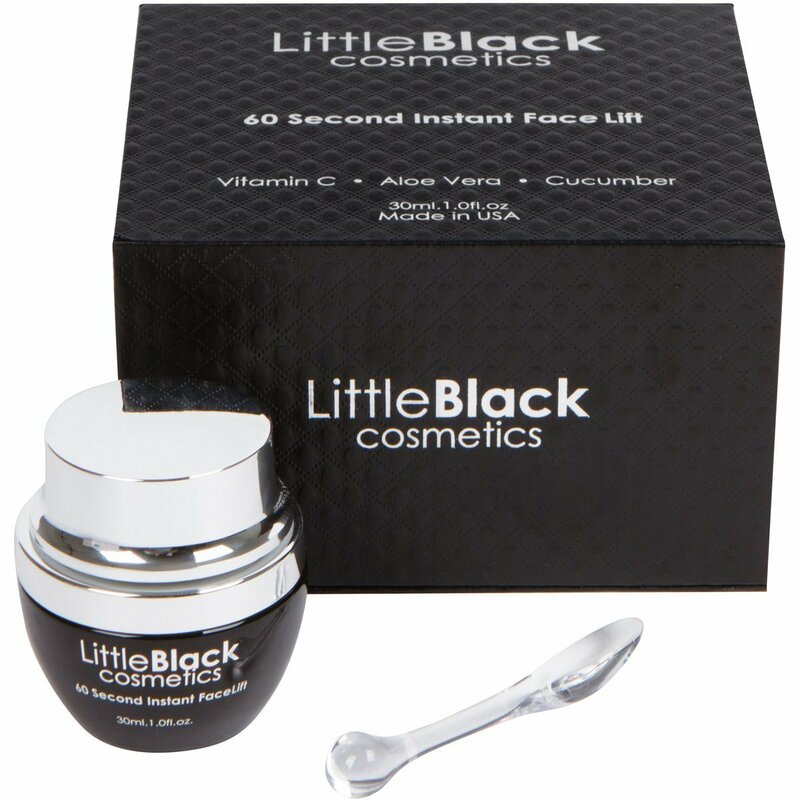 LittleBlack Cosmetics 60 Second Face Lift is the most advanced skin firming, anti-wrinkle formulation available in the world today. All of the ingredients in our 60 second facelift are FDA approved and 100% safe but also extremely powerful and effective. 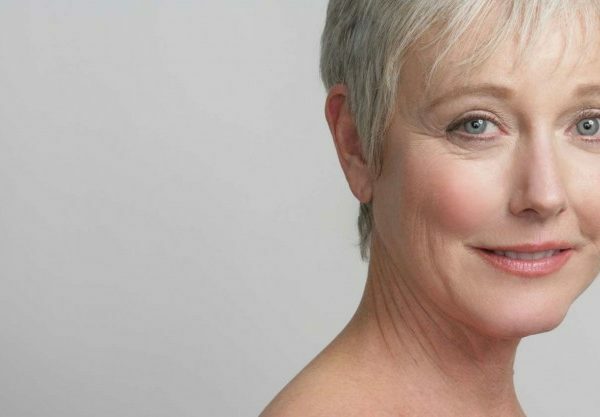 Our 60 second Face Lift has quickly become known for dramatically reducing wrinkles on the face and its popularity is spreading around the world. 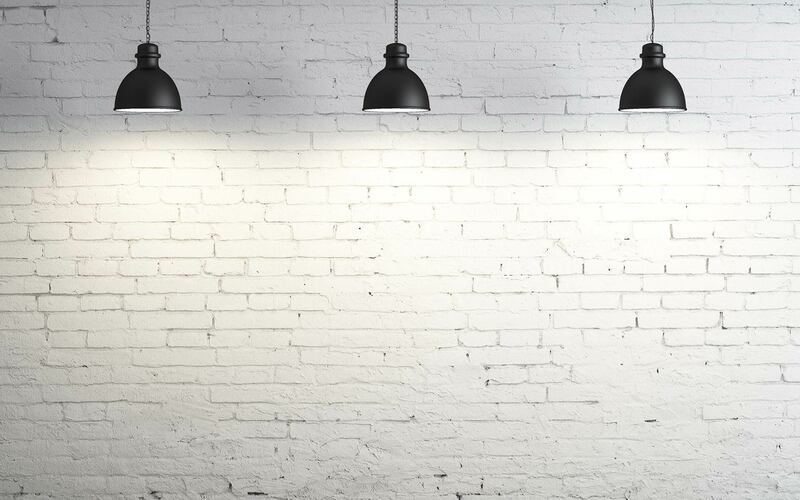 At LittleBlack Company our team is just as passionate about our products as our customers are. We put our heart and soul into every scarf, every makeup brush, every package that leave our doors. 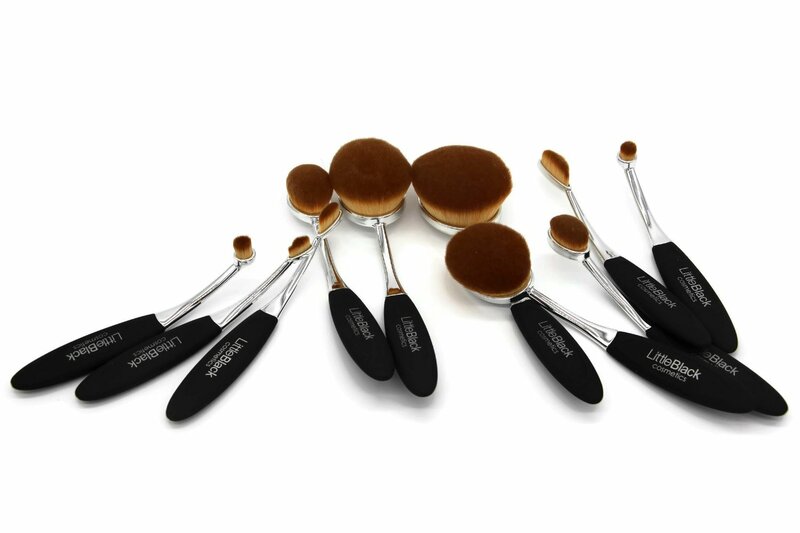 We work hard everyday for you, and the smiles on our customer’s faces are the best reward..
"LittleBlack Cosemtics has some of the best beauty products I’ve ordered online! Thank you for making such great products!" "I love your 60 second face lift cream, I can see the results right away and my family actually noticed a difference in my appearance." "I have to say this is amazing, it make my hair feel silky and smooth. I plan to buy another as a gift."